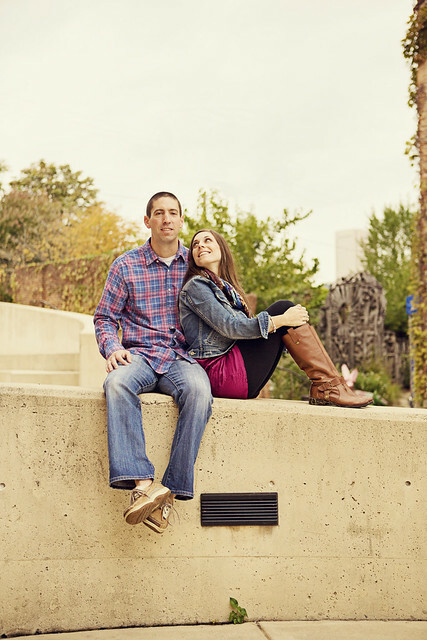 Emily first contacted me in July about photographing her wedding to Jon in the Summer of 2014 and then I had the opportunity to meet up with both of them for an engagement photo session. 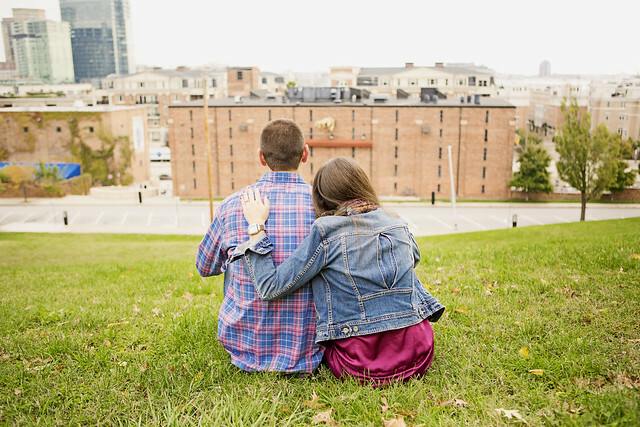 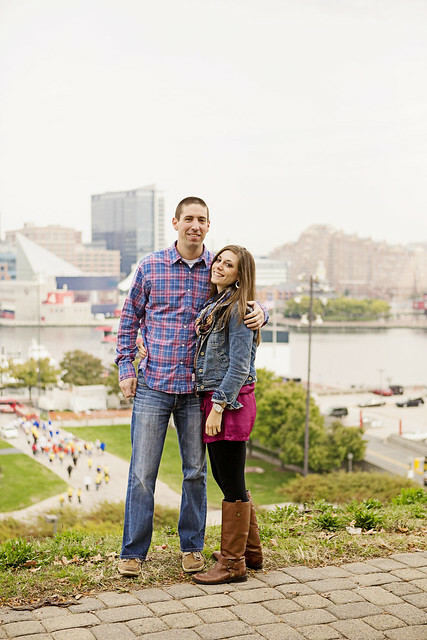 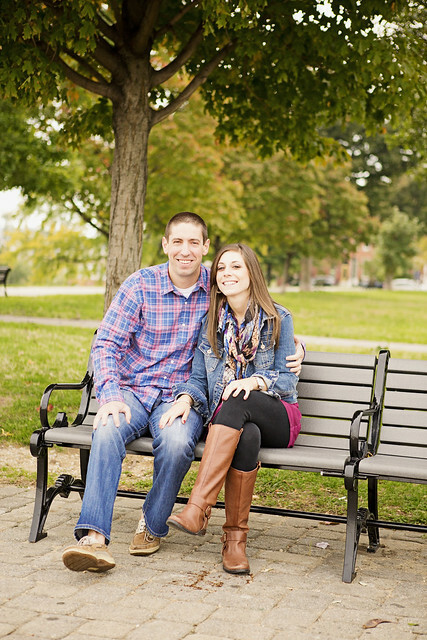 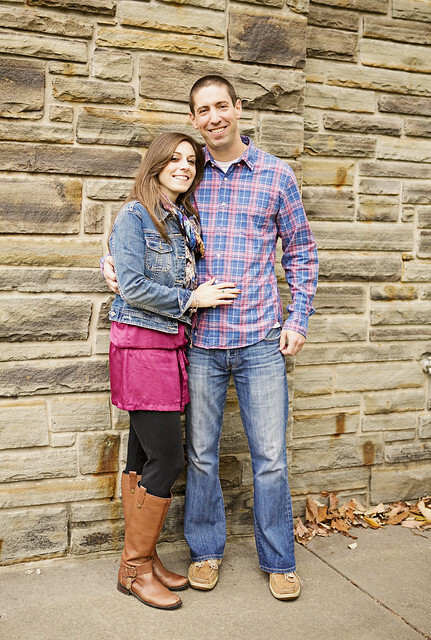 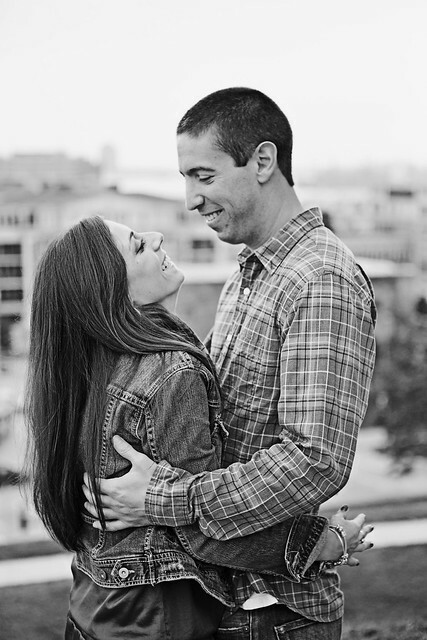 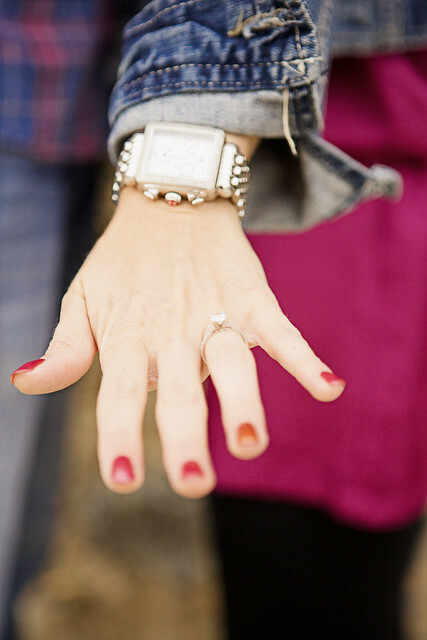 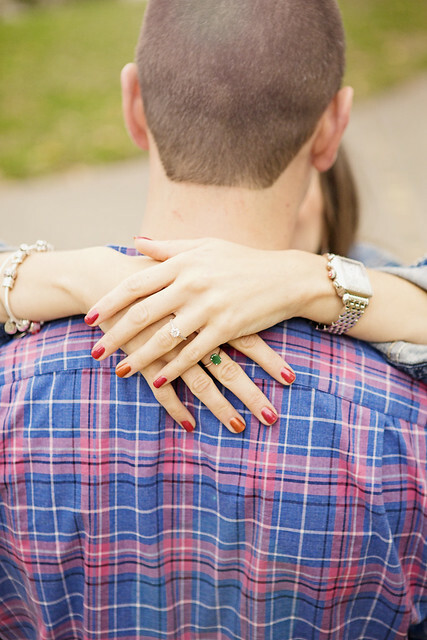 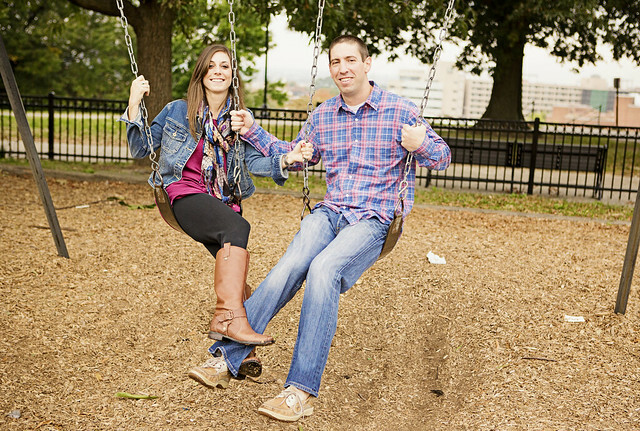 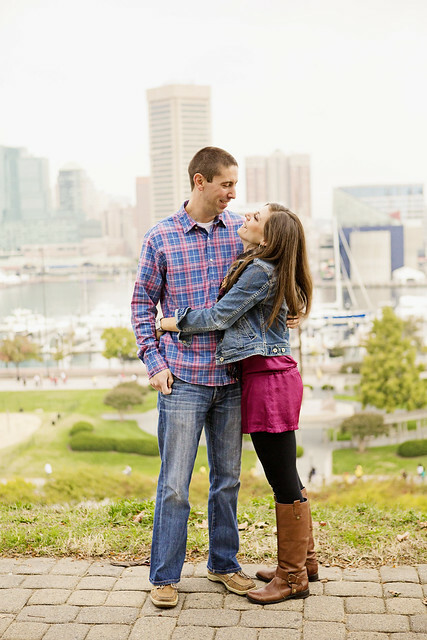 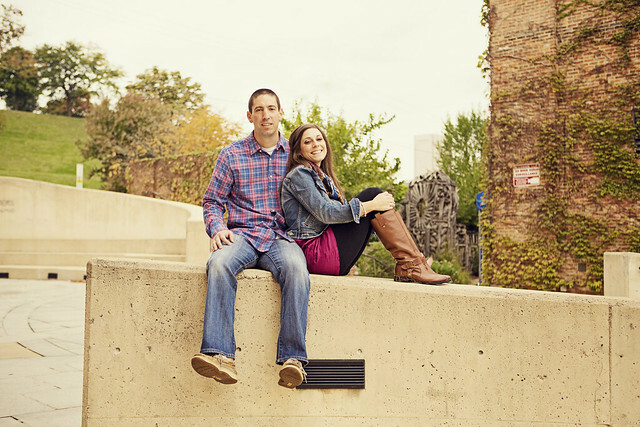 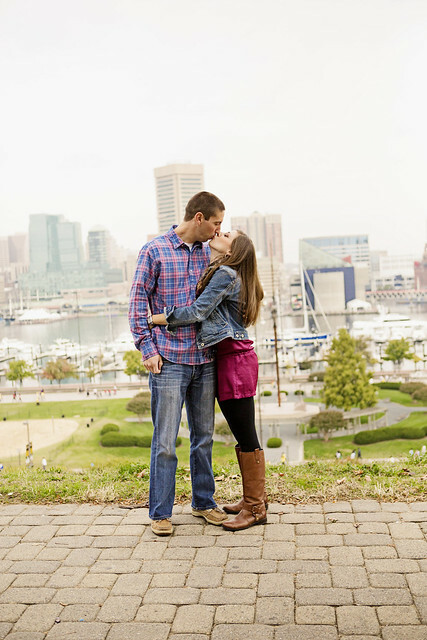 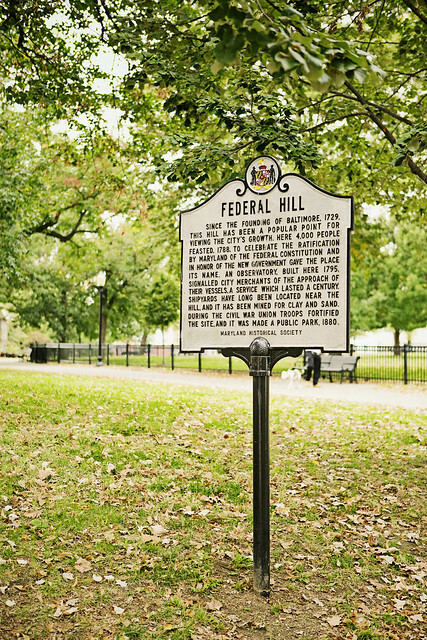 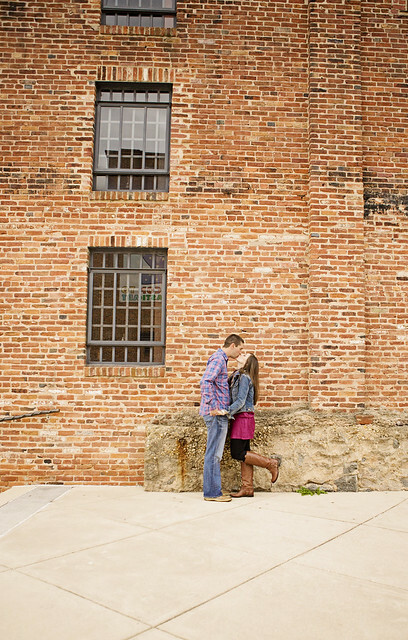 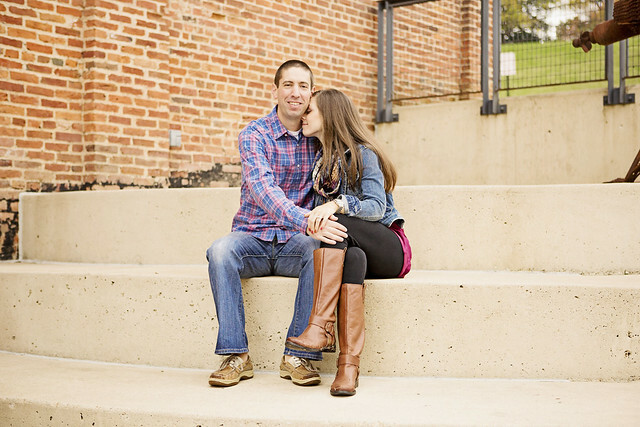 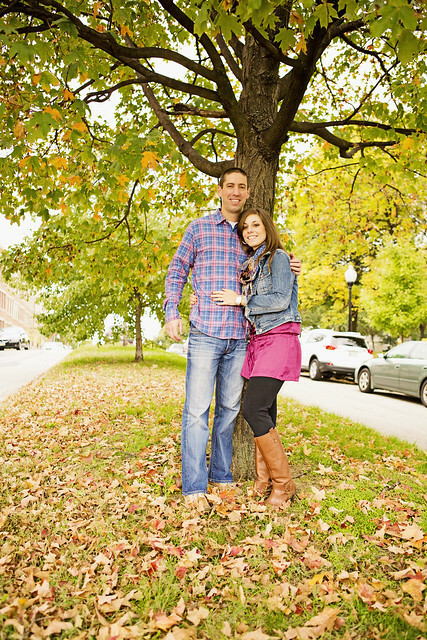 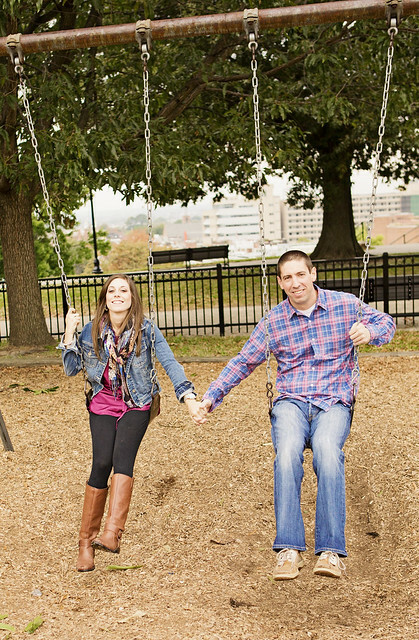 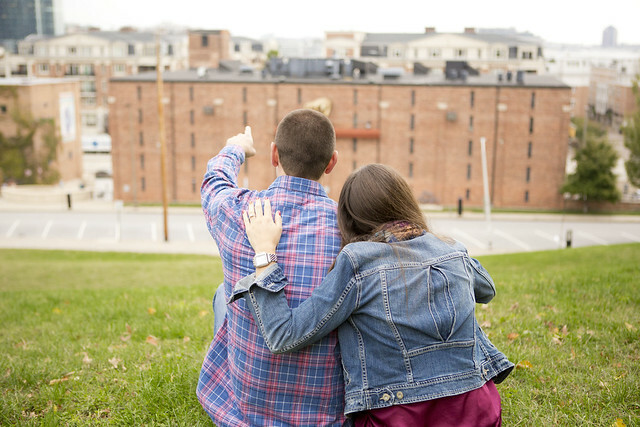 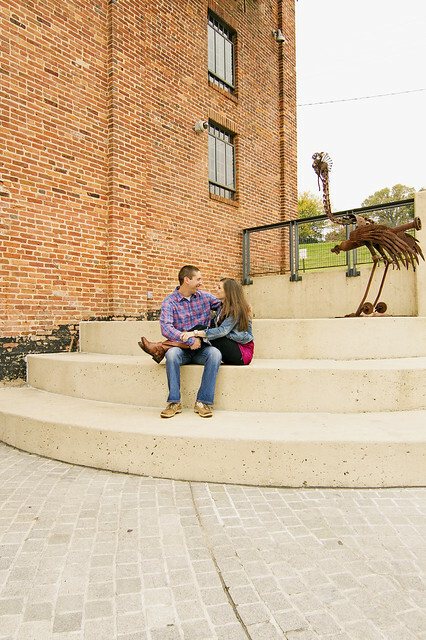 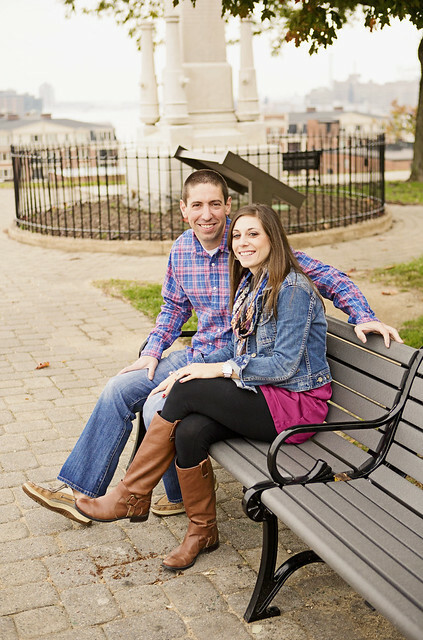 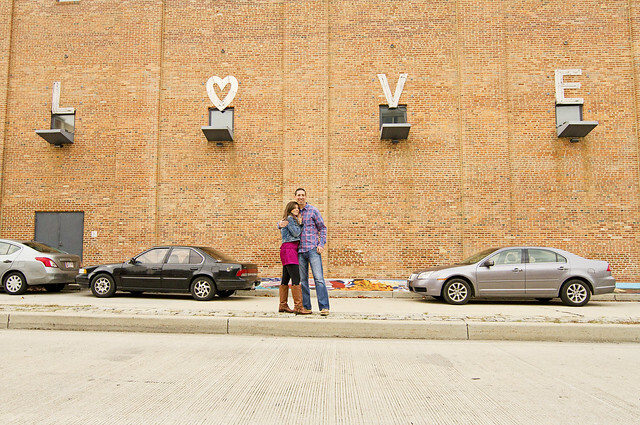 For their engagement session, Emily & Jon picked Federal Hill, which overlooks the Baltimore Inner Harbor in Maryland. 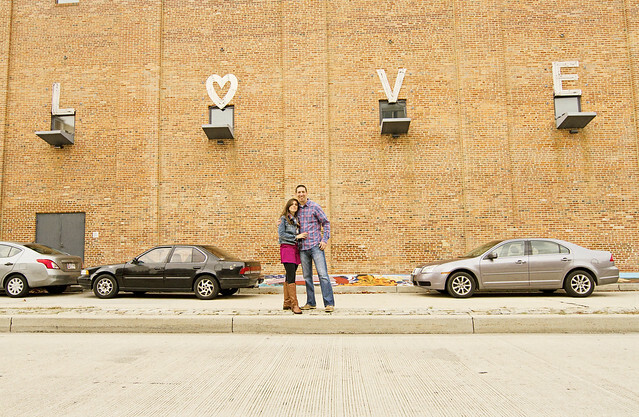 I had a wonderful time getting to know them, their story and the plans for their wedding next summer.